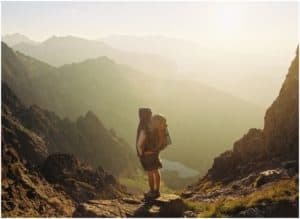 Your feet are incredibly important, especially if you are the type of person who likes to go hiking on a regular basis. As a result, footcare should be at the top of your priority list, and you should know what steps to take in order to achieve this. 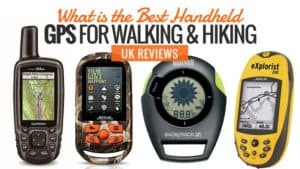 That’s why we have put this nifty little guide together, showing you the best way to take care of your feet while hiking. Our feet are actually one of the most neglected parts of our body, and we really take them for granted. Your feet are actually a strong indicator with regards to your overall health, and yet we often find ourselves ignoring them. Healthy feet help you to stay active and keep going on long treks and hikes, no matter your age. As you become older, feet that have been looked after and cared for are more likely to keep you steady and moving swiftly. Foot problems are not always because you are getting older. 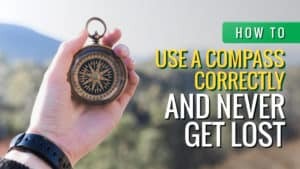 They can be the first signs of circulation problems or diabetes, so it’s important to take care of them. 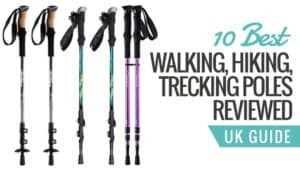 Below, are ten of the best ways you can take care of your feet while hiking and walking. 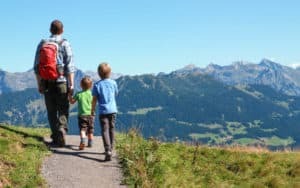 The most important thing you can do before you head off is choosing the right pair of hiking or walking boots for you. 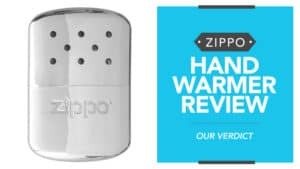 Make sure they fit comfortably, while also leaving room for a pair of thick socks – giving you flexibility and also ensuring that they break in with minimal discomfort to your feet. 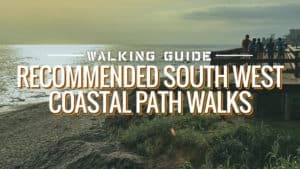 It is key that you try a pair of hiking boots on before you buy them. Your heel should be firmly planted in the cup, and should not slide when you are walking in the boot. 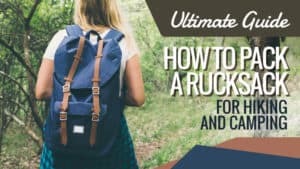 There should be enough room for you to wiggle your toes freely, and you should not be able to feel any stitches or seams when you are walking. Make sure they feel comfortable and sit nicely on your foot. 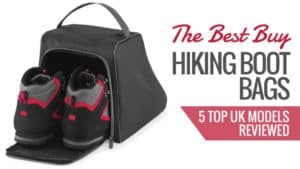 After all, there is nothing worse than trying to hike in an uncomfortable pair of boots. Do not underestimate the importance of lacing your boots correctly as well. Insoles, or footbeds, run underneath the sole of your boot. Manufacturers of boots do create their own insoles for the boots that they sell, but these are not always as good as they could be. 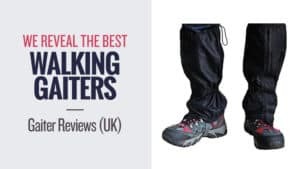 There are a number of specialists who will create new insoles specifically for your boots, and they are well worth spending a little extra on. Insoles can provide additional support for your feet, ankles, and back, keeping you going long after you thought you would be. 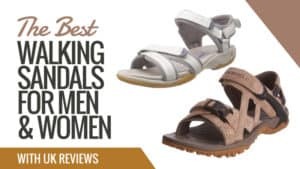 They cushion your heels to prevent blisters from occurring under your feet, and the balls of your feet are provided with a little extra padding. Keep your feet comfortable, and keep them supported. Socks are such an important part of your footcare routine. Wearing two pairs of thick socks is a popular way to go, as it reduces the amount of friction and helps to prevent blisters. 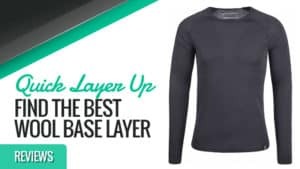 However, this is only really viable in cooler weather, as the summer heat will leave you pooled in sweat. Using moisture wicking synthetic liners can be a lifesaver during the warm summer months. 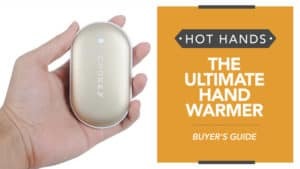 It is thin, but provides an excellent barrier within your sock. 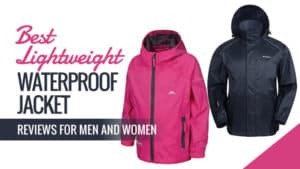 It absorbs moisture, keeping your feet dry and preventing sweat from building up. Cotton socks are a slightly more expensive way to go, but they are worth every penny. 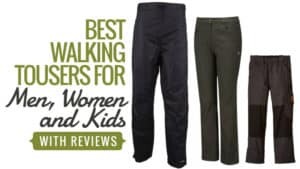 They absorb moisture like a sponge, helping to prevent blisters, but are also incredibly breathable. 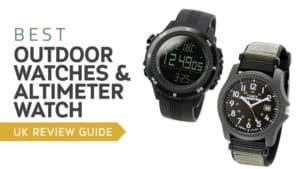 This means that your feet will stay cool and dry throughout your hike. 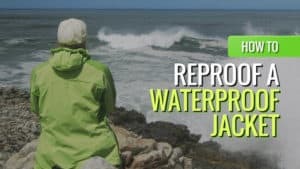 They are a great choice if you can afford to splash out a little. 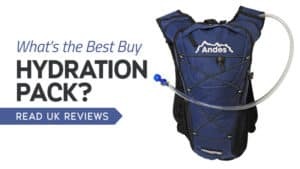 Make sure you take care of any calloused skin before head off on your hiking trip or walking adventure. 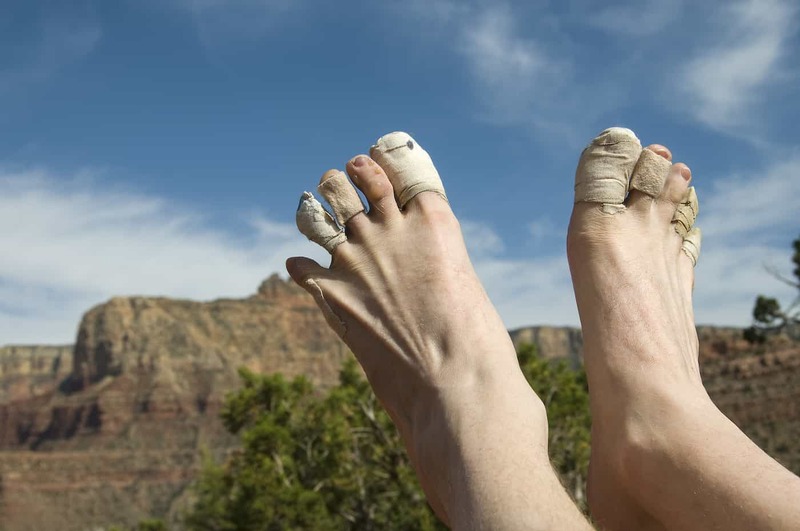 It’s important to dismiss the myth that calloused feet can prevent blisters. In reality, they can still occur but underneath the calloused skin. This can be very painful, but also incredibly difficult to drain – leaving them more open to infection. You should also make sure that your toenails are clipped before you go off. Trimmed nails will not rub against the adjacent toes, which means a massively reduced chance of blisters. Make sure you trim straight across the nails and not around the corners, as this can cause ingrown toenails. Your big toenail, in particular, is more prone to this. For some, the best way of preventing blisters is to place plasters on the back of each foot – an area where blisters are most likely to occur. This can work very well, and creates a barrier between your foot and the boot, without causing rubbing or friction. Gel pads can also be placed in the sole of your boot for extra comfort and blister prevention. You can also tape your feet to prevent blisters from occurring. However, this can be a little tricky to do if you are not experienced. You might wonder what the worst that could happen with improper taping is, and the answer is the creation of some pretty horrific blisters. This follows on from the previous point, as blisters can be prevented by the use of powders and lubricants. 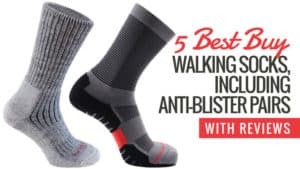 A little talcum powder over your feet and in your socks, will help any sweat to be absorbed while you are walking, and should help to prevent blisters from occurring due to moist conditions. 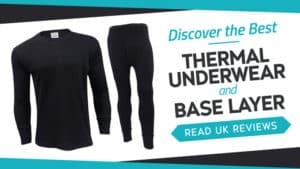 Of course, you should avoid using this with specialist socks, like anti-wicking ones. 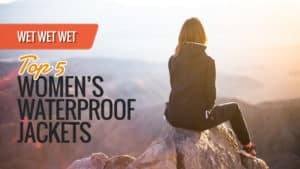 Things like petroleum jelly and other specialist hiking lubricants can be incredibly helpful when it comes to the prevention of blisters. 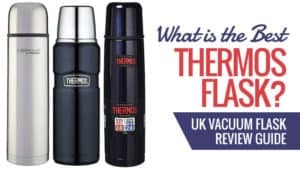 It works in a similar way to the talcum powder and has a similar process of application. 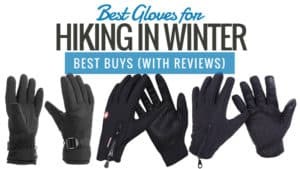 It creates a protective layer over your skin, keeping your feet safe and preventing blisters. 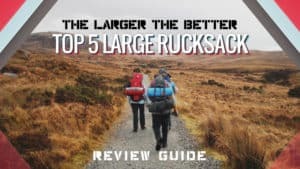 You need to rest your feet every evening when you get back to camp, and the speed at which you should be removing your boots and socks cannot be stressed enough. Soak your feet in cool water when you return to reduce or prevent any swelling of your feet. It will also help your feet to relax and remove any filth that has gathered on them over the course of the day. After you have dried your feet thoroughly, put your camp shoes on and take the evening to relax with your feet raised up. Make sure you follow the next couple of steps so that you can provide the best possible care for your feet while you are hiking and walking. Your socks should be clean every day. Ideally, you will have a clean pair to wear each morning, but if you run out, you need to make sure socks are washed. 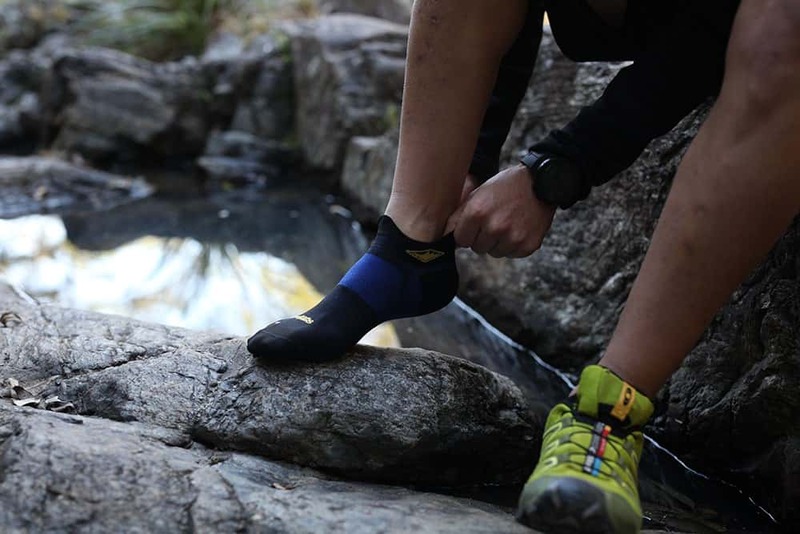 Take some water, or find a nearby stream, to give your socks a good rinse in. Wring them out and leave them to dry overnight. 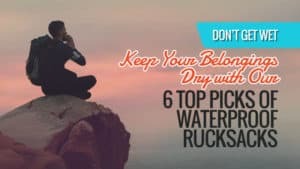 Never wear wet of damp socks out hiking, always wait for them to become fully dry first. Your feet will thank you later for the clean, dry socks! You should always let your feet breathe as soon as possible. 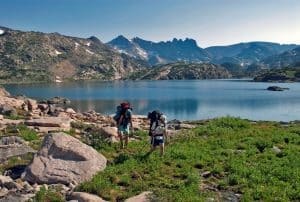 Once you are back to camp, remove your boots and let your feet sit out in the open air for a little while. This helps them to dry out and can stop bacteria from building up. 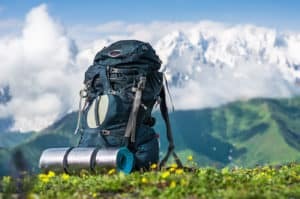 When you are hiking, you should take as many chances as you can to kick your boots off and let your feet breathe. 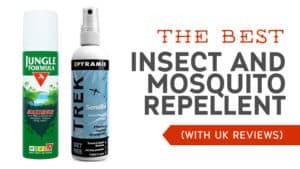 This keeps them comfortable and helps to stop that nasty bacteria. If you decide to dip your feet in a stream, make sure they are completely dry before you put your socks back on for comfort, but also to prevent fungal growth. Taking care of your boots is so important. Every evening, you should give your boots a good clean after you have worn them – allowing them to breathe and dry out after a long day. You should also take the insoles out and air them. This can help prevent bacteria from growing, but also lets them dry so that they are ready for use the next day. 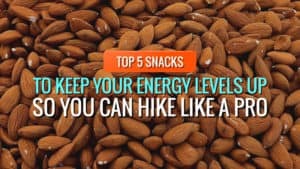 Not to mention it also aids in the prevention of odour. It’s so important to take care of your feet. 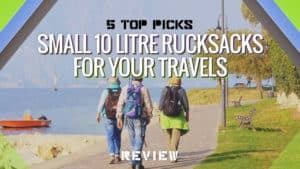 After all, without them, you wouldn’t be able to go on these amazing treks. So, you need to make sure they are well looked after at all time. 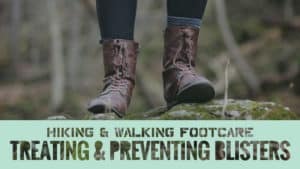 The ten tips listed here are sure to help you learn how to take better care of your feet – so you can keep on moving. What did you think of our footcare tips? Are there any that you would have added? 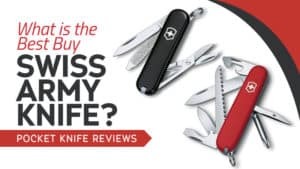 We love hearing from you, so let us know in the comments below. 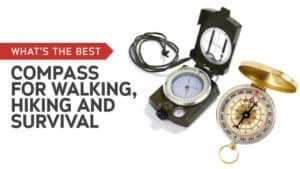 What is the Best Compass for Walking, Hiking, and Survival? 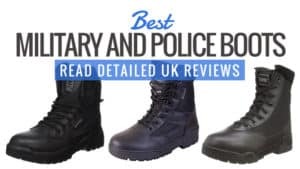 Find out what are the best military and police boots for use in the work place. 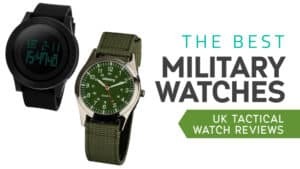 Our detailed UK reviews focus on the best tactical, combat, army and police boots. 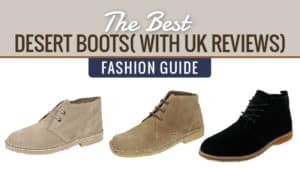 What are the best Desert Boots? 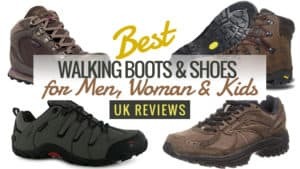 Check out our UK Desert Boot Reviews featuring leading brands like Red Tape, Dr Martens, Skechers, Ben Sherman and many more. Chelsea Boots are currently bang in fashion. 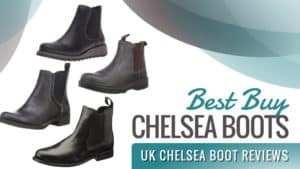 Find out what the best Chelsea Boots are by reading our detailed reviews with leading brands and different styles. 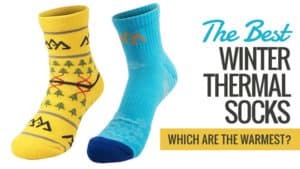 The Best Winter Thermal Socks: Which are the Warmest? 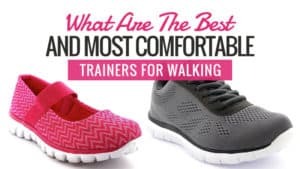 What are the Best and Most Comfortable Trainers for Walking? 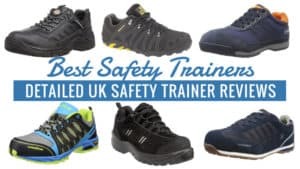 What are the best safety trainers? 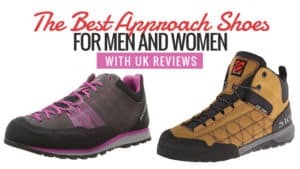 We review men's, women's, which are the most lightweight and the best steel toe safety trainers. 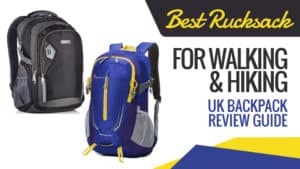 All the leading brands are featured. 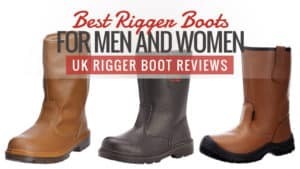 Read UK reviews to find out the best Rigger boots for men and women. 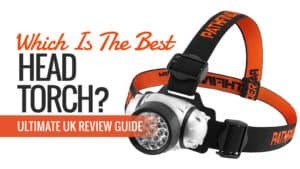 We review the leading brands including DeWalt, Jallatte, Blackrock, Apache and Dickies.